Amazing Gulf Views! Gross Income in 2018 of $209,000! 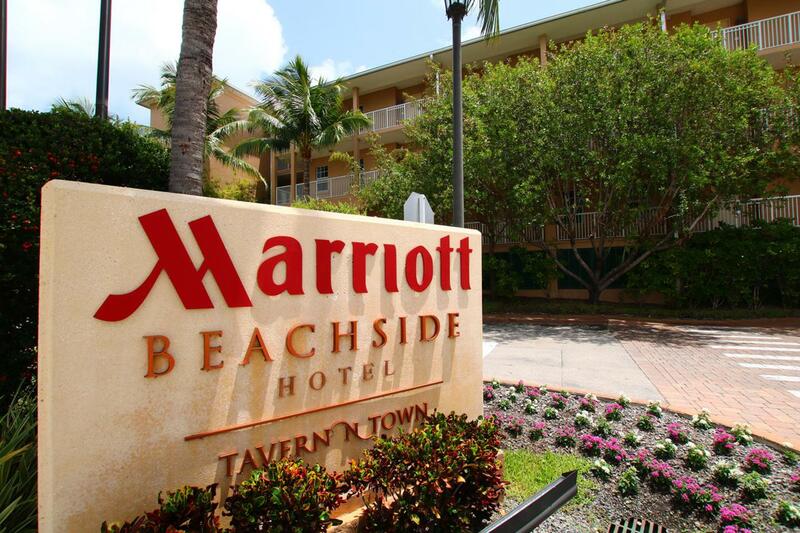 Key West Marriott Beachside is one of the highest rated resorts in the Keys. 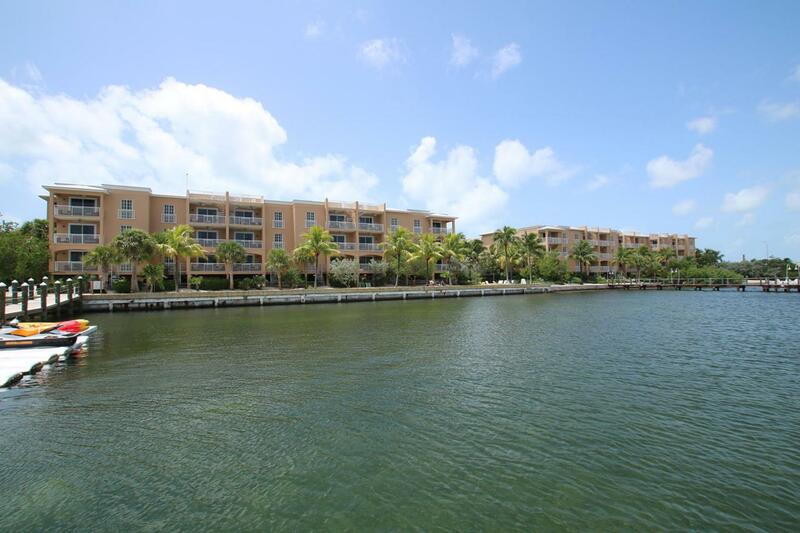 This furnished two bedroom/two and a half bath suite offers gourmet kitchen and designer baths. Kitchen features stainless steel appliances, granite counters, breakfast bar, and opens to the spacious dining/living area. 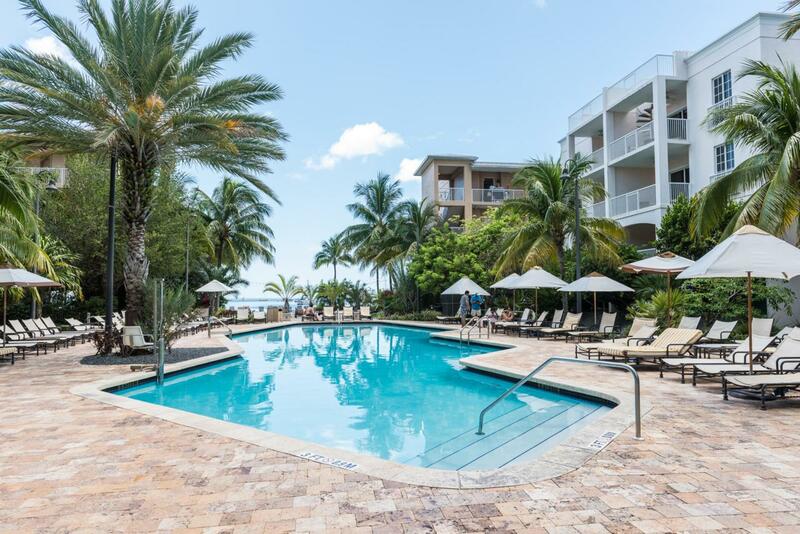 Resort offers a private beach, pool, fine dining, parking & more! With 2 transient licenses, this floor plan offers option of renting as 1 or 2 suites with lock-out floor plan. One of the owners is a licensed Real Estate Agent. Listing courtesy of Bascom L Grooms of Bascom Grooms Real Estate (Kw). The data relating to real estate for sale on this website comes in part from the Internet Data Exchange program of the Florida Keys MLS, Inc. Real estate listings held by brokerage firms other than Brenda Donnelly Group | Berkshire Hathaway HomeServices | Knight & Gardner Realty are marked with the MLS Logo and detailed information about them include the name of the listing broker's office. 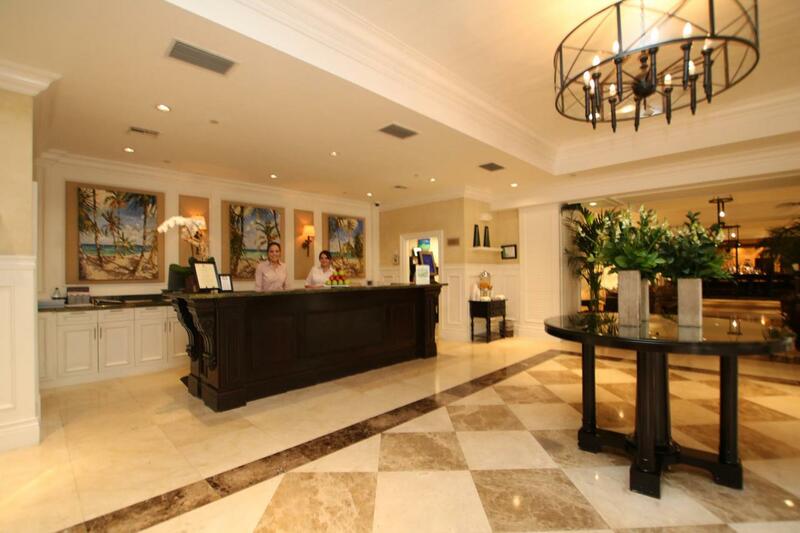 Brenda Donnelly Group is Key West's most innovative real estate team. IDX information is provided exclusively for consumers' personal, non-commercial use and may not be used for any purpose other than to identify prospective properties consumers may be interested in purchasing. Information is deemed reliable but is not guaranteed accurate by the MLS or Brenda Donnelly Group | Berkshire Hathaway HomeServices | Knight & Gardner Realty. Data last updated: 2019-04-22T23:40:48.437.